Rachel Dratch and Billy Eichner About to "Escape from Scientology"
Between Los Angeles writer Joel Sappel’s long-form investigation into Scientology, Alex Gibney’s HBO documentary Going Clear, and Leah Remini’s tell-all book, it’s become painfully apparent just how hard it is to escape the clutches of Scientology. The L.A.-based cult kidnapping organization brainwashing society “religion” allegedly threatens, harasses, and terrorizes anyone who attempts to break free from its ranks on a regular basis. 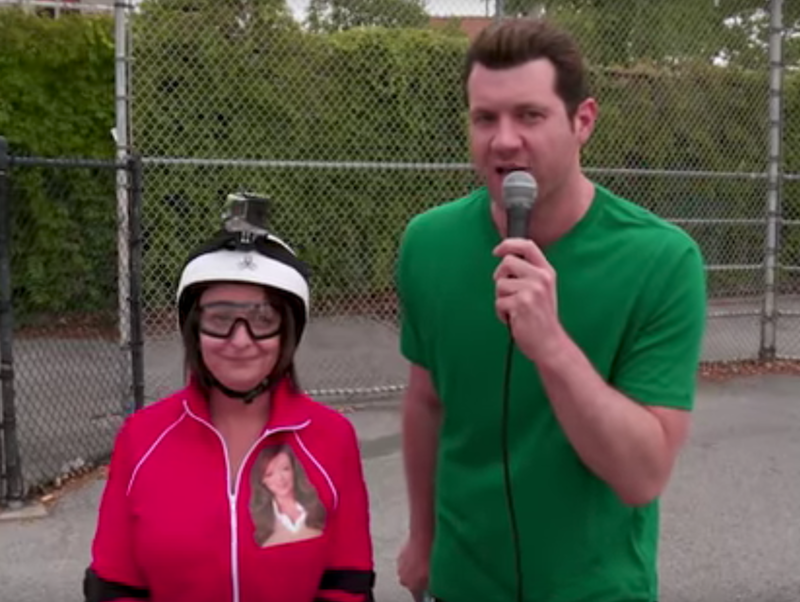 In the following sketch from tru TV’s Billy on the Street, comedian Rachel Dratch and host Billy Eichner turn an attempted run for freedom into as fun a game as it could possibly be, barreling their way through Eichner’s very own “Escape from Scientology” obstacle course. 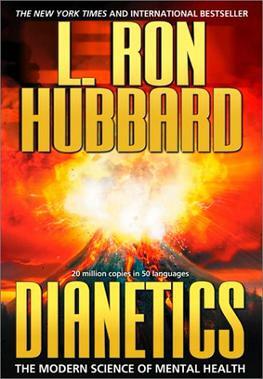 Eichner guides Dratch as she frees her kids from the Sea Org, blasts through an alien-ridden tunnel, scales a volcano and, of course, finds Shelly Miscavige.